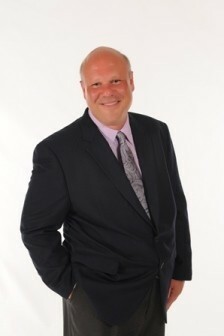 Dr. Gregg Hornyak is a 1992 graduate of the University of Illinois at Chicago College of Dentistry. He is a member of the American Dental Association, IL State Dental Society, McHenry County Dental Society, Chicago Dental Society, among other prestigious organizations. Born and raised in Chicago, Dr. Hornyak has also earned a Bachelor of Science in Dentisty, Bachelor of Science in Biology and a minor in Chemistry from the University of IL at Chicago. He also attended Lane Technical High School in Chicago. Dr. Hornyak believes in providing the best possible dental care in a relaxing and caring environment. Continuing education, researching new products for the office, integrity and honest business practices are some of the things he prides himself with the most. He is extremely excited that the practice now offers Cerec - Crowns in a Day! His interests include traveling, cruising, cooking, music and the arts. Dr. Hornyak loves the Chicago Cubs and is always ready for a Chicago Blackhawks game!